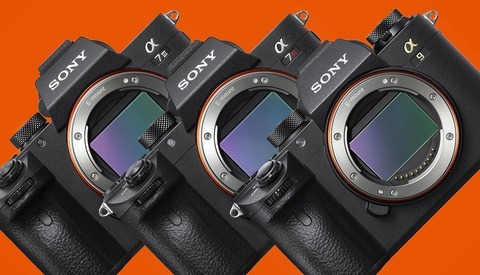 One announcement last week from Sony's press conference flew under the radar for many as it was mentioned after they unveiled the a9 and worked everyone into a frenzy. 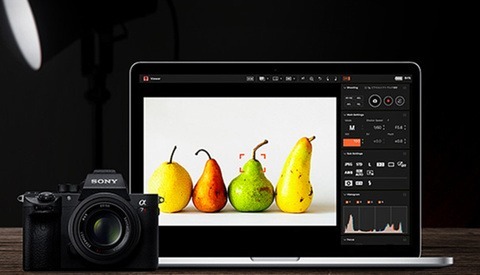 Sony will be expanding support and level of professional services for working photographers in North America to "meet and ultimately exceed their expectations." 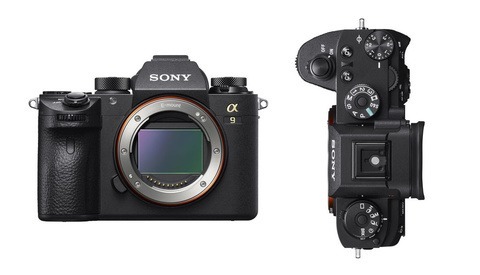 Neil Manowitz, Vice President of Digital Imaging for Sony Electronics North America, took the press conference stage last week and detailed the technology inside the Sony a9 camera and FE 100-400mm f/4.5-5.6 GM lens. He went on to reveal welcomed improvements to Sony Imaging PRO Support. They are introducing a team of Sony employees located throughout North America for on-site field support, a North American-based 24/7 dedicated call center, advance repair loans with next day arrival to minimize downtime faced by a professional photographer, product evaluation loans, and they are opening two walk-in location in New York and Los Angeles where members can get one-on-one support. 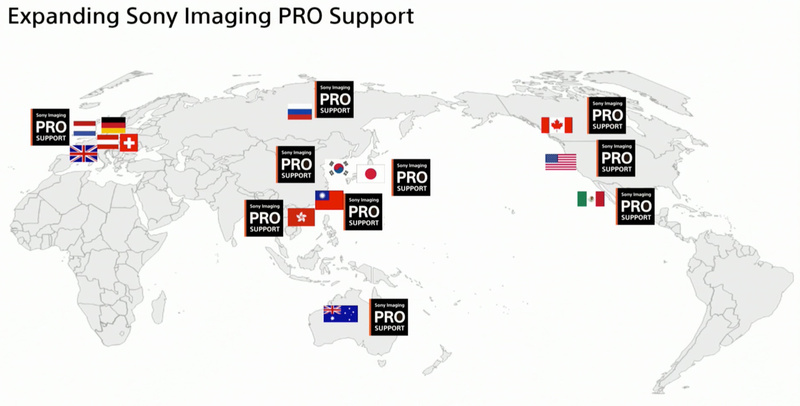 In addition, Sony will be expanding their PRO Support services to Canada. Presentation slide from Sony conference. 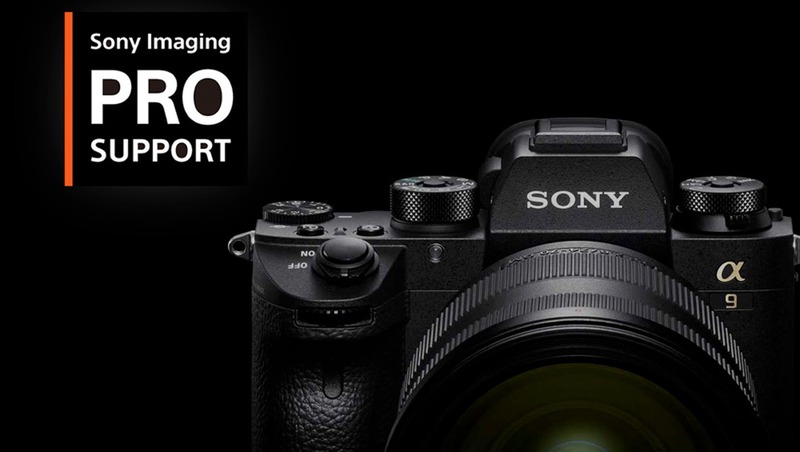 For more information about Sony Imaging PRO Support, visit the Alpha Universe website where you can read their FAQs and apply.